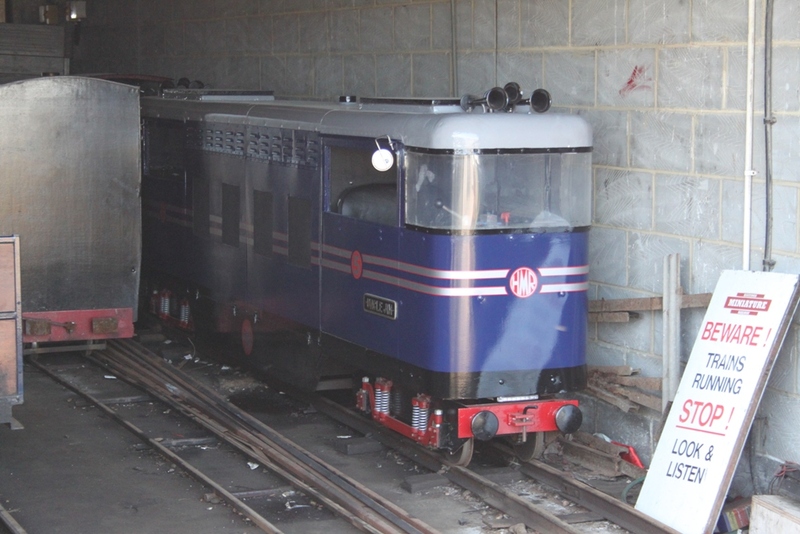 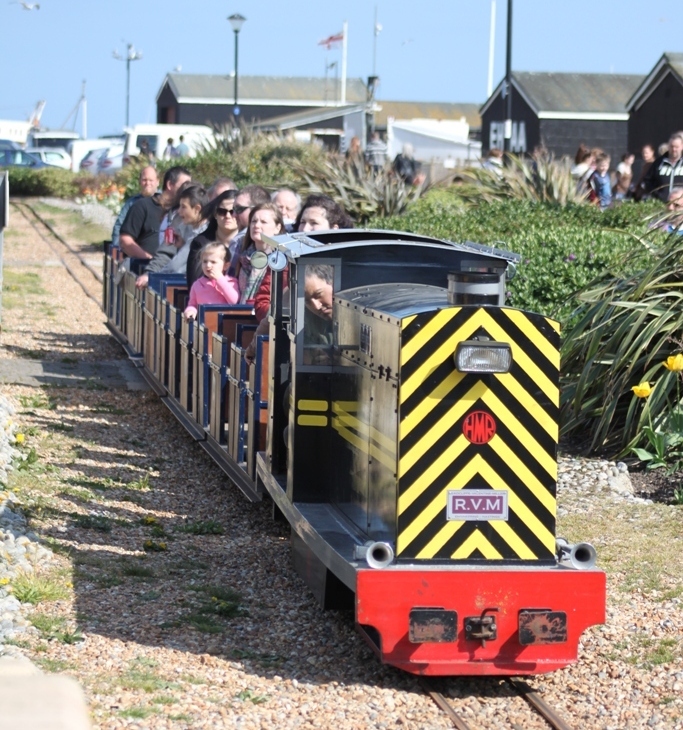 I visited the 10 1/4 inch gauge Hastings Miniature Railway last Sunday. 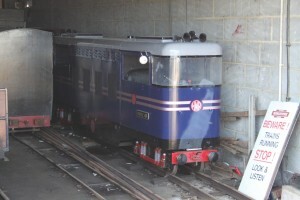 Trains were being hauled by No 4 ‘Speedy Fizzle’ 4w-4wDH built in 2011. 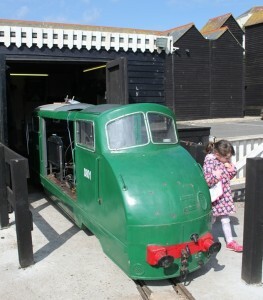 Uncle Jim 4-4wDH built 1968 was visible in the shed and D801 Ex-Paignton Zoo had just been delivered from the Hatfield House railway.